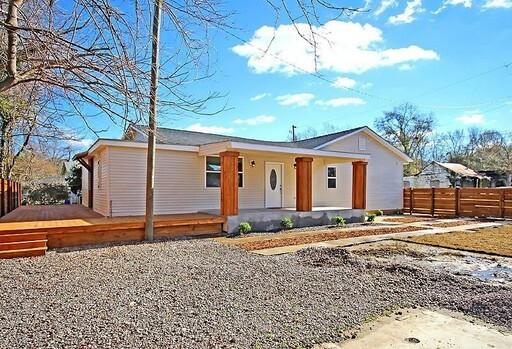 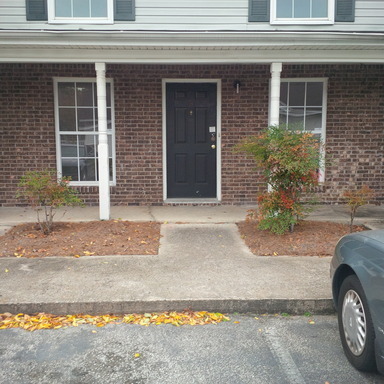 Completely Renovated 4 Bedroom 2 Bath House in West Ashley Available Now! 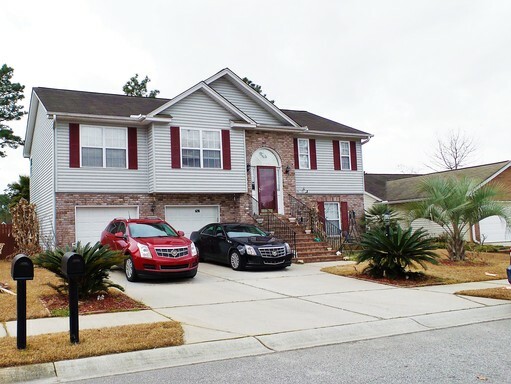 Stunning 4 Bed 3 Bath Home with Private Pool in Summerville! 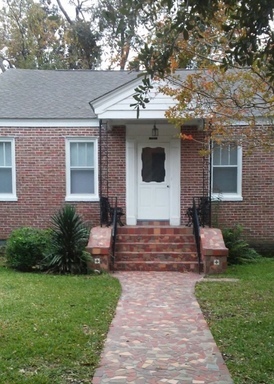 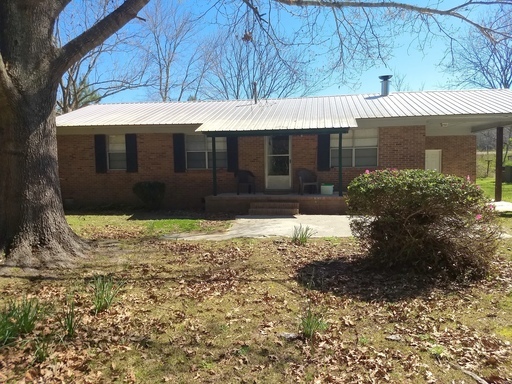 3 Bed 2 Bath Solid Brick Historic Charleston Home!